Founded by Suzanne Walton in 2014 Rowan Woodwork, based in Kingston NY, works with clients throughout the Hudson Valley and New York City. 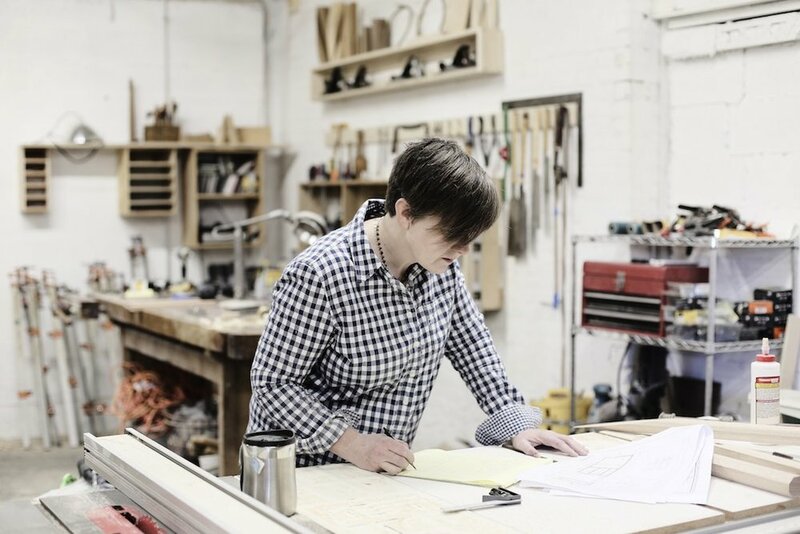 Suzanne has over a decade of woodworking experience and combined with her love of design and innate creativity, gives Rowan Woodwork a unique platform to make her clients’ desired projects a reality. Whether working solely with the client or in cooperation with a project’s architect or designer, Rowan Woodwork brings a level of experience and skill necessary to achieve the aesthetic look and level of quality that their clients expect. Suzanne Walton hails from the North of England where she studied Furniture Restoration and Conservation at Manchester College of Arts and Technology. She was drawn to the Hudson valley due to its similarity with the English countryside and for the last 15 years has been creating high-end custom cabinetry there. When she's not working you'll find her rowing, skiing, biking or sailing on the Hudson River with her wife Elaine and their 'doglets' Oliver and Dot. 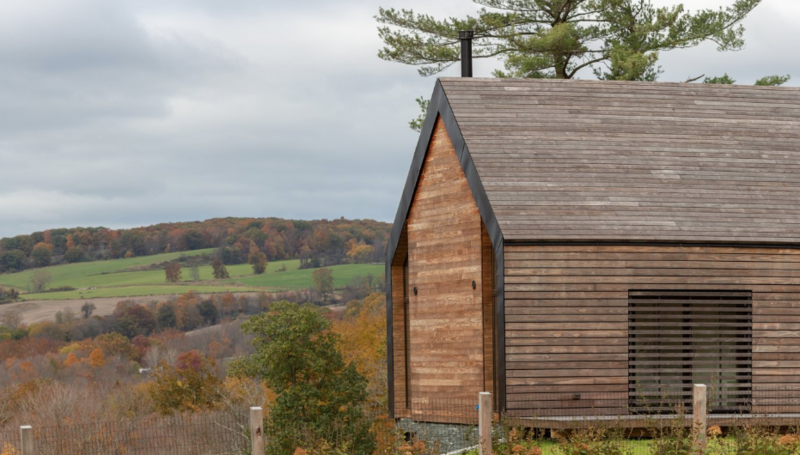 On 120 pristine acres in the Hudson Valley, founder and principal at New York City–based Amalgam Studio Ben Albury has crafted a pastoral home for a young family. 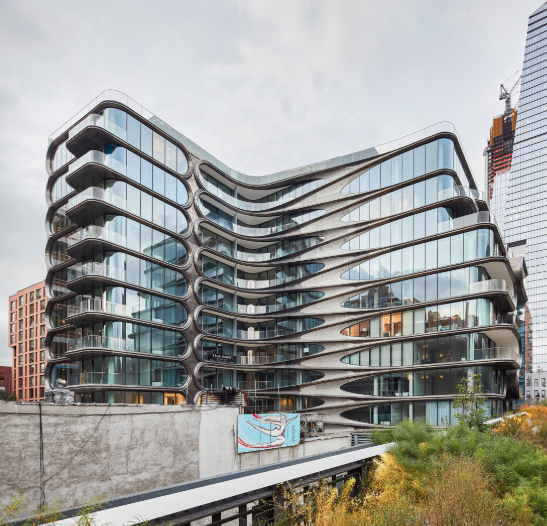 Our work is featured in two of the top 10 U.S. architectural projects chosen by Dezeen. The Zaha Hadid building in NYC and the Silvernails House in the Hudson Valley. 2 Barns is a 4 acres property overlooking the Ashokan Resevoir. Both buildings are contemporary barn-like structures designed by architect Barry Price. The Silvernails house is located on a 120-acre (49-hectare) property near the quaint town of Rhinebeck, New York. Perched on a hilltop, the holiday home offers extensive views of the undulating, wooded terrain. The first ground-up residential project completed by emerging New York City-based Amalgam Studio. This weeks Doers and Dreamers have converged on a location in Midtown and I’m sure many happy future clients will be glad that they did. Our logo spells ROWAN using an Old Irish alphabet called "Ogham". The Rowan tree was sacred to the Celts, and was associated with strength, protection and success. It was honored for it's balance of beauty and hardiness and the Druids considered it a very magical tree used for wands, rods, and spells.